Founded in 1837. 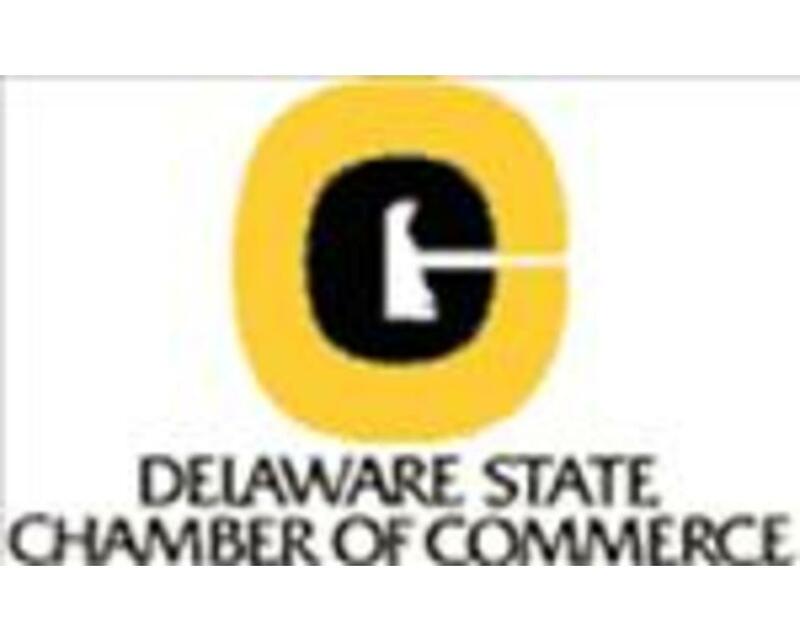 The Delaware State Chamber of Commerce is the oldest and strongest business advocacy group in the state. The mission of the DSCC is to promote an economic climate that strengthens the competitiveness of Delaware businesses and benefits citizens of the state.